Robert Kardashian started out as a lawyer in the late 1960s. He soon became involved in a number of business ventures, including some with his friend, football legend and celebrity O.J. 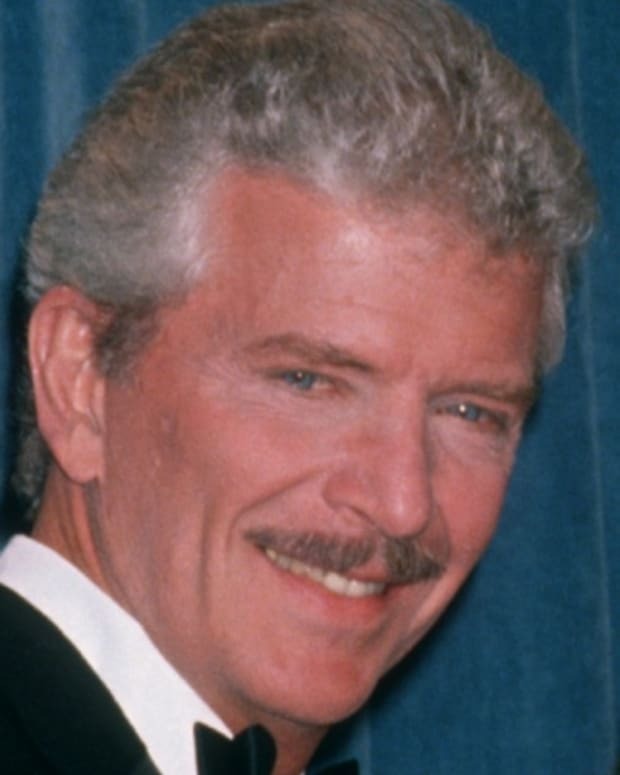 Simpson in the 1970s and 1980s. In 1994, Kardashian came to Simpson’s aid after the murder of his ex-wife Nicole Brown Simpson and her friend Ron Goldman. Kardashian became a member of Simpson’s defense team after he was charged with the killings. He stood by Simpson during his 1995 trial, but the pair later fell out with each other after Simpson’s acquittal. Kardashian died in 2003. 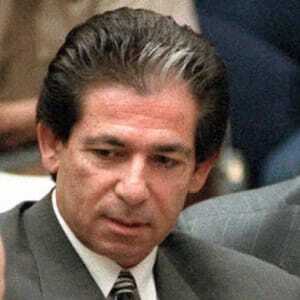 Born on February 22, 1944, Robert Kardashian is best remembered as a defense lawyer for O.J. 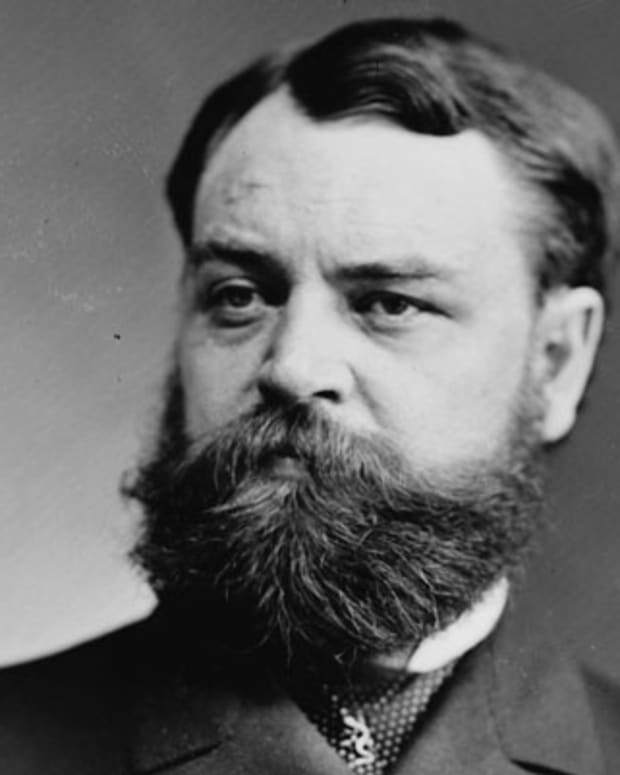 Simpson during Simpson’s 1995 trial. 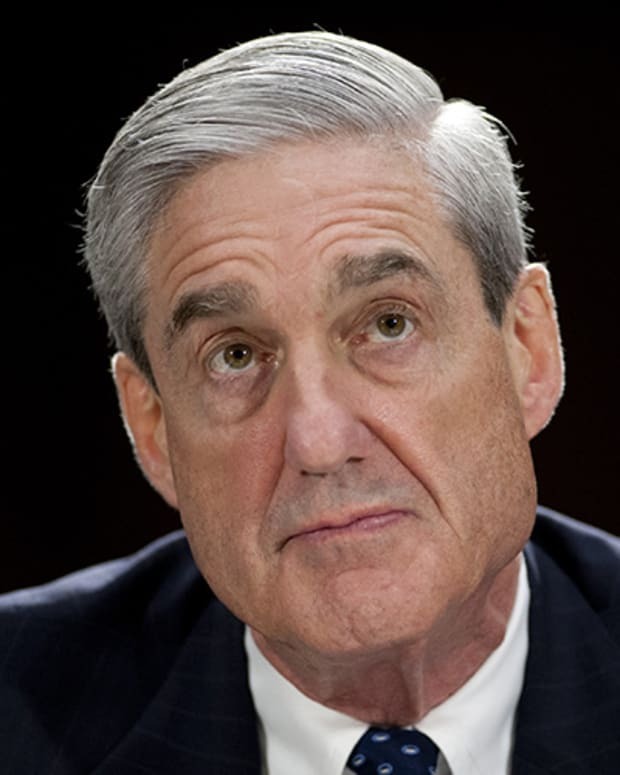 He was the son of Armenian-American parents who had a successful meat-packing company. Kardashian grew up in Los Angeles where he attended Dorsey High School. 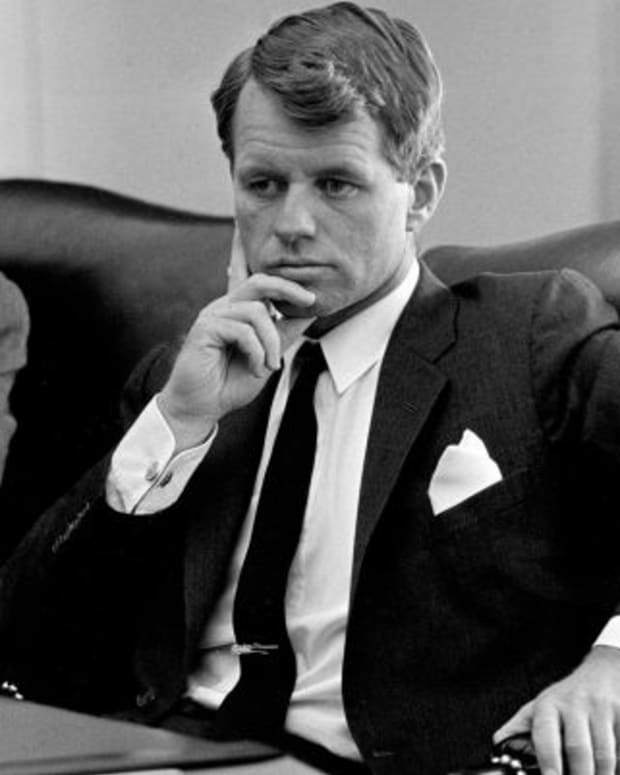 He then earned a degree in business administration from the University of Southern California in 1966. Kardashian went on to earn a law degree from University of San Diego. For nearly a decade, Kardashian worked as a lawyer. He soon switched his focus to business. Kardashian, along with his brother and another investor, started up Radio & Records, a trade publication, in 1973. Around this time, he met and befriended football star O.J. Simpson. The pair started up a frozen yogurt shop and later a music video company together. Their families were also close. Kardashian married his first wife Kris in 1978, and the couple soon welcomed daughter Kourtney in 1979 and daughter Kimberly in 1980. The Kardashians spent time with O.J. and his then girlfriend Nicole Brown (the pair later married in 1985). Soon the Kardashian family grew to include daughter Khloe and son Robert Jr. The Simpsons also had two children together, daughter Sydney and son Justin. 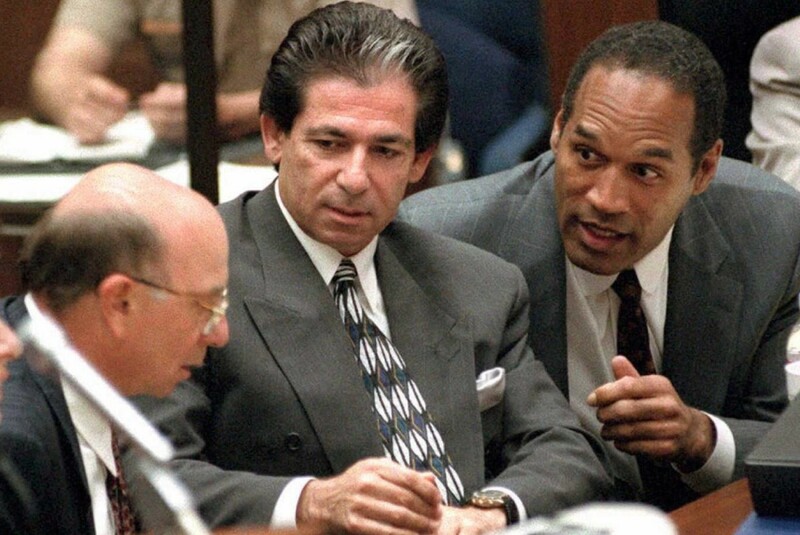 Robert Kardashian proved to be a loyal friend to O.J. 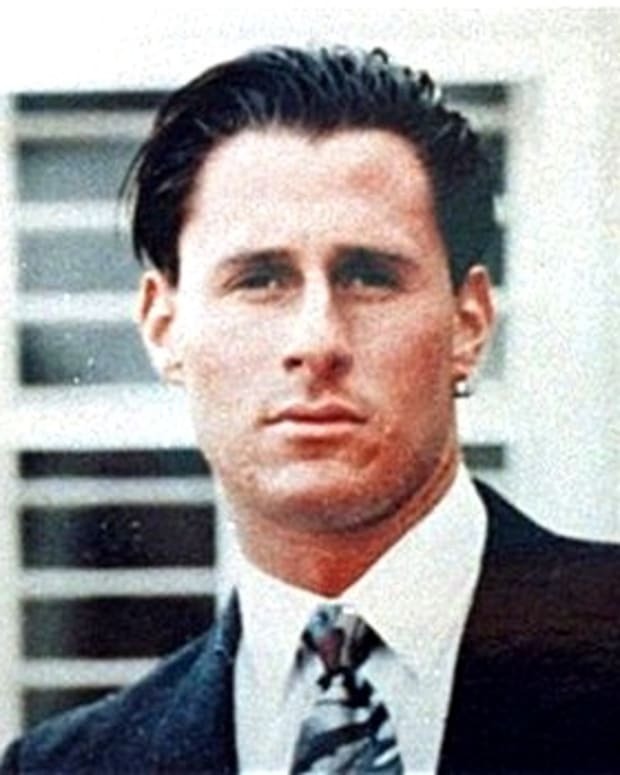 Simpson in 1994 in the wake of the murder of his ex-wife and her friend Ron Goldman. He was by Simpson’s side in the days after these killings took place, letting him stay in his home. Kardashian was also seen taking away a piece of Louis Vuitton luggage from Simpson’s estate that some believe may have contained crucial evidence against Simpson. He was thrust into the national spotlight after Simpson refused to turn himself into the police, choosing instead to flee with a friend. Kardashian read a letter from Simpson, which many took to be a suicide note, during a press conference held by lawyer Robert Shapiro, who represented Simpson. Simpson was captured after a televised police chase and eventually brought to trial in 1995 for the two murders. 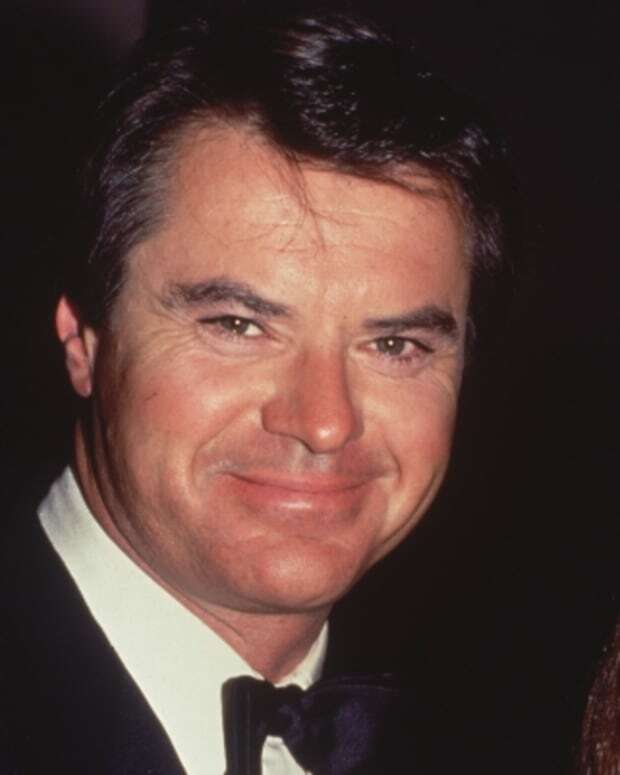 Kardashian, then a full time businessman, got his legal credentials reinstated to become a member of Simpson’s “Dream Team” of lawyers, which also included Shapiro, Johnnie Cochran and F. Lee Bailey. 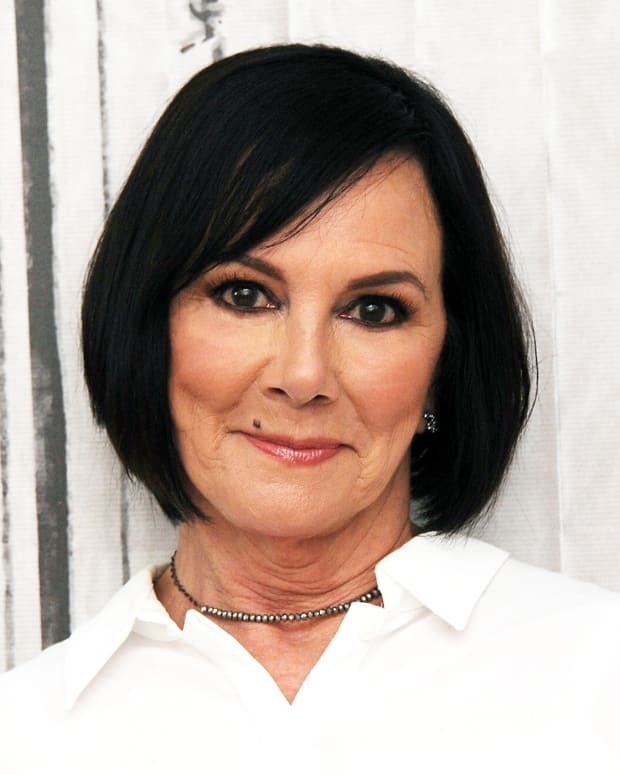 He and the rest of Simpson&apos;s lawyers faced off against prosecutors Marcia Clark and Christopher Darden during the prolonged trial. Month after month, Kardashian was a constant support to Simpson. The jury acquitted Simpson of the murder charges that October. The close bond between Kardashian and Simpson eventually frayed. In 1996, Kardashian told ABC News that he had doubts over Simpson’s innocence. He said that “The blood evidence is the biggest thorn in my side; that causes me the greatest problems. So I struggle with the blood evidence.&apos;&apos; Kardashian also was interviewed by author Larry Schiller for his book American Tragedy, which examined Simpson’s trial and defense team. In 2016, the television series, American Crime Story: People v. O.J. Simpson, premiered. David Schwimmer plays Robert Kardashian on the show, which explores the trial in detail.